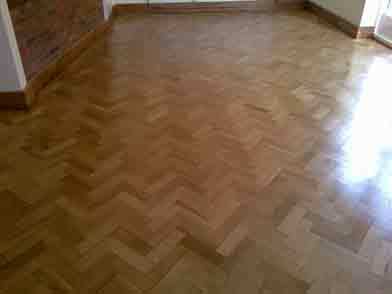 Birmingham & the Midlands leading wood Floor sanding - Junckers Sport Flooring Supplier and Installer all our Fitters have been on Junckers Training course, Wood and Laminated Flooring specialists offering a complete service from domestic to commercial and Main School Flooring Contractors. 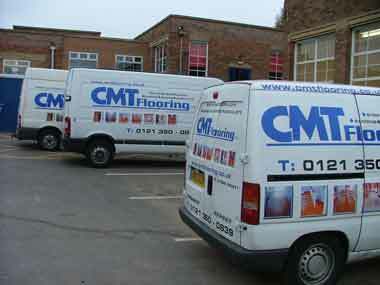 Birmingham based wood flooring company since inception in 1997, C.M.T. 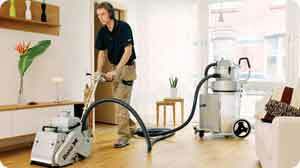 Flooring has worked hard to gain a reputation as a professional, quality provider of a wide range of flooring and floor sanding and sealing to Domestic Customers and Commercial Businesses of all sizes, our company growth has come almost entirely from customer's recommendation. 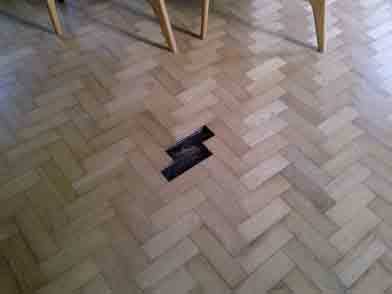 Wood Floor Sanding, sand sealing and staining of all wooden floors, all restoration work under taken. Commercial and Domestic contracts: no job is too big or too small.